Description – Liz had spent 20 years as a chef and running catering businesses until a holiday to Scotland changed everything. Returning to Melbourne, Liz discovered that her prospects to learn the craft were grim. “At that time, there was no training available for anyone who wanted to learn to distil. If you wanted to brew beer or learn winemaking then you were fine, but if you didn’t come from the industry, there was nothing for distilling. Liz made her way to Kentucky in the United States, where she attended Moonshine University, the number one distilling school in the country and whose alumni represents a whos-who of boutique distillers in America. The training involves a wide range of techniques and a cross-section of spirits, as you’d expect in the bourbon capital of the world. This experience was to shape the way Here’s Looking at You Kid, made their gin. HLAYK Wild Rose gin is a surprisingly complex gin as intended by Liz the distiller. 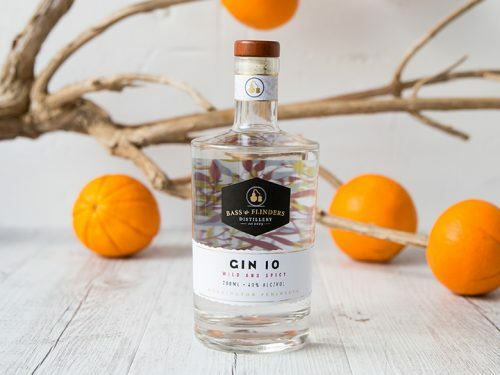 The goal was to create a uniquely ‘Melbourne’ gin, a city described as having 4 seasons in one day. 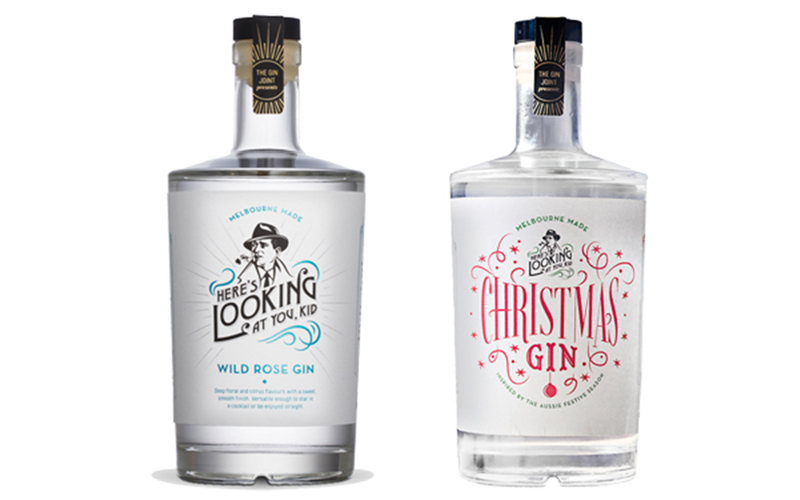 Liz set out to create a gin with 4 seasons in one mouthful. How did HLAYK achieve this? Wild rose and rose hip give the gin its spring season, citrus for summer, wattle seed for autumn and various spices for winter. 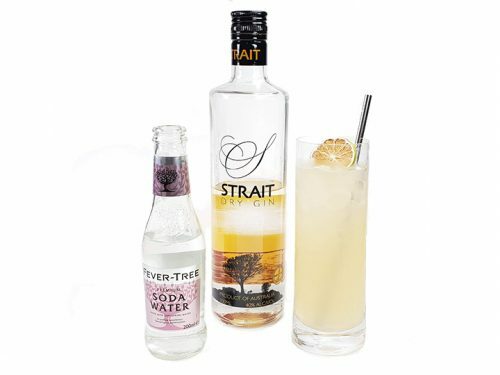 Don’t be fooled by the Wild Rose name, though this does add one of the ‘seasons’ in this lovely gin. 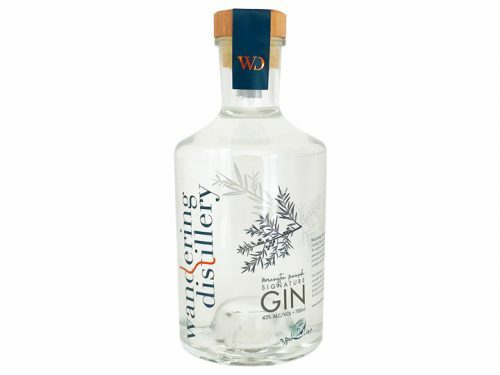 When you smell this gin for the first time it has some lovely earthy savoury tones, layered with citrus and a hint of juniper. Call us crazy but there’s more than a hint of maltiness to this one on the nose. It’s slightly reminiscent of new whisky, a real surprise in this gin. As you drink it for the first time you’ll get even more complexity, from a peppery spiciness to the citrus and hints of the rose and strawberry gum. If you want to see how to gins that use strawberry gum leaf differ, compare this to your Poor Toms gin (if you have any left!). The finish is long and smooth with this gin and for us the pepper remains all the way through.